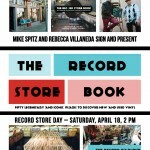 Record stores are the mecca where music, records, CDs, tapes, memorabilia and human interaction collide. 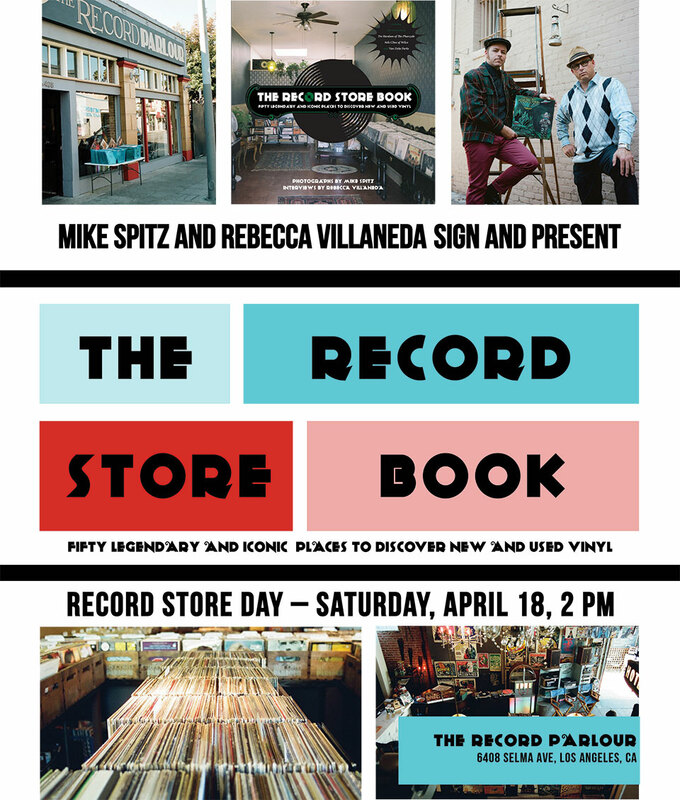 Upon entering, right away you are mesmerized by rock posters on the wall, vinyl in the bins, and jazz, blues, hip-hop, reggae, punk and all other kinds of music oozing out of the speakers that surround the faithful followers of the neighborhood record store. 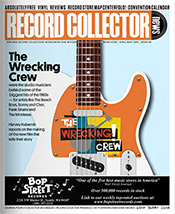 An unstoppable revival is in full swing around the globe these days – vinyl records and an increasing number of record stores coming back to life after a long decline. And yet, there are no published photography books which visually aim to re-create the stimulating experience of being inside these brick-and-mortar storefronts nor which focus on the small business owners who created these spaces – until now. 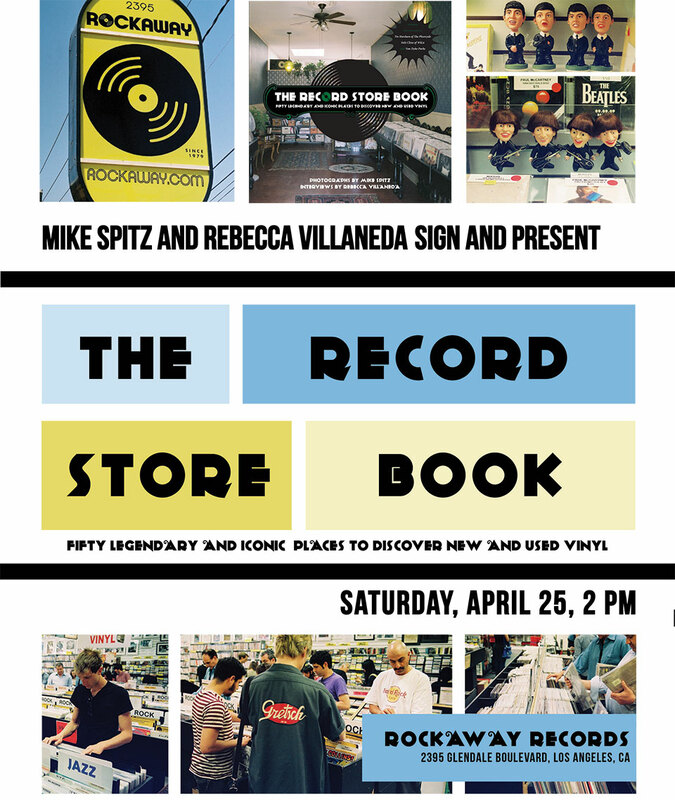 The Record Store Book – Fifty of Southern California’s Most Iconic and Legendary Record Stores, will be the first photography book about independent record stores. 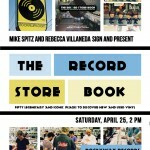 Published by Rare Bird Books, this soon to be released coffee table book will blend colorful imagery from more than 45 record stores and in-depth interviews with store owners to capture the lively experience of the independent record shop and how it provides a communal gathering place for human interaction, exploration and discovery. 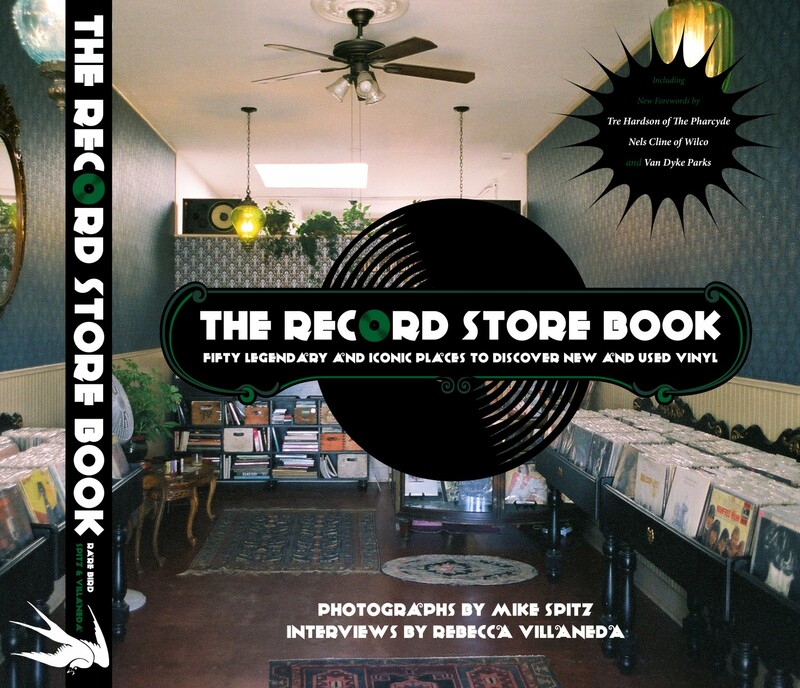 Captured on color stock film, the book chronicles the oldest existing shops to the most recently opened stores throughout the music capital of Los Angeles and beyond. Each owner shares facts, store history and distinctive points of view regarding the constant changes in how people obtain and appreciate music. The book also explores the overall impact the internet and digital downloading has had on the survival of these music establishments.